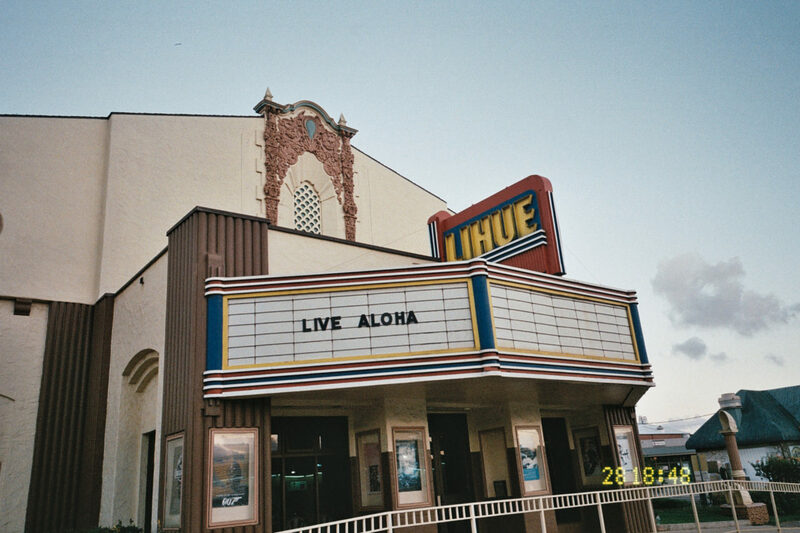 An armchair digger’s guide to island hopping in Hawaii. 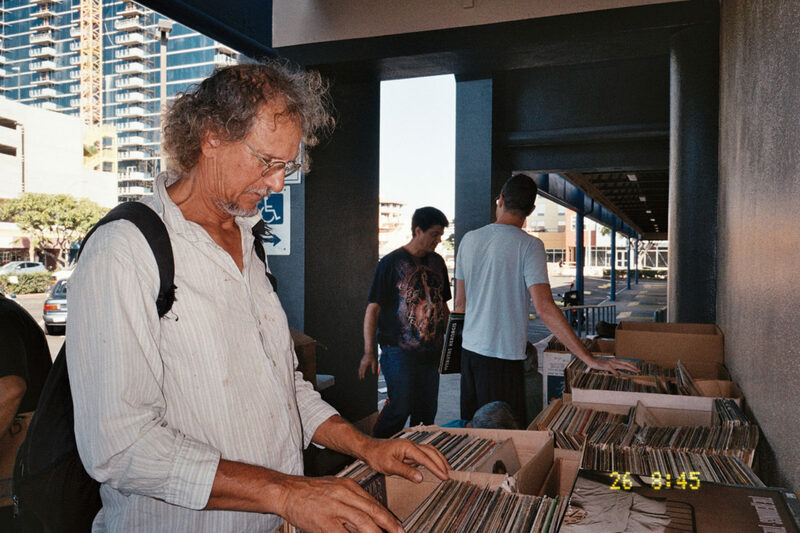 In 2009, DJ Muro introduced the world to another side of music produced in Hawaii during the 1970s and ’80s through his mix ‘Hawaiian Breaks’. 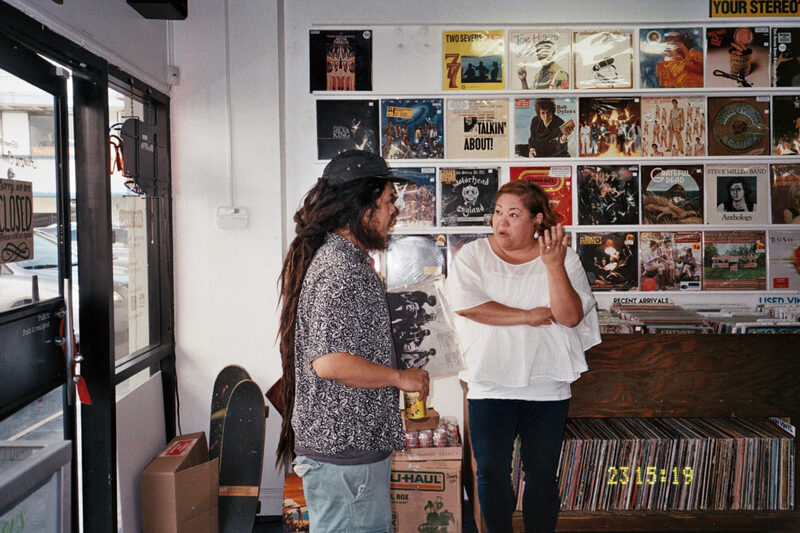 The music differed from the folkloric sound we imagine when we think of Hawaii, borrowing from the output of mainland America at the time, much of it is best classified as soul, funk, disco, fusion or AOR – listen closely and you’ll hear an island sound. 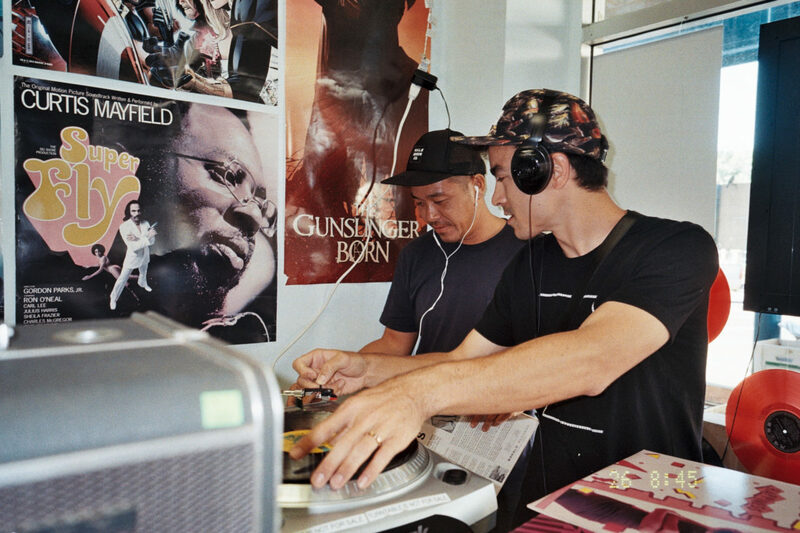 Muro’s mix connected me with Roger Bong of Aloha Got Soul and led to us running a series of parties in London, Honolulu and later Chicago with Sol Son. 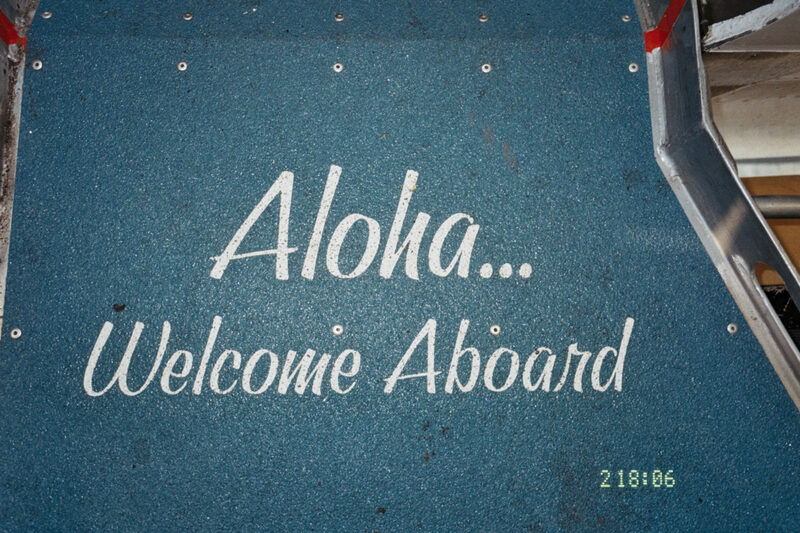 For the initial party, which took place in London and Honolulu in March 2014, we decided to focus on Hawaiian records. We later turned it into a regular party that now takes place at Brilliant Corners in London, Bevy Bar in Honolulu, Whistler in Chicago. 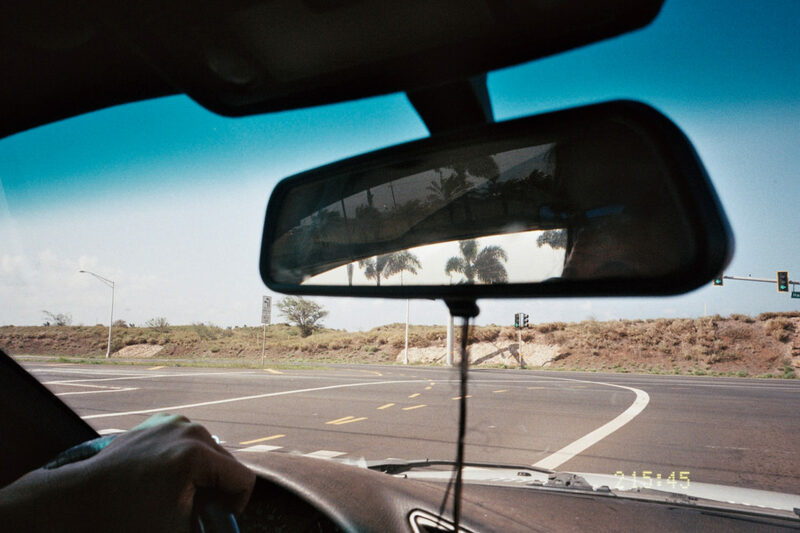 For the two-year anniversary Roger and I decided to plan a series of events in Honolulu that were broadcast to the rest of the world by Red Light Radio. 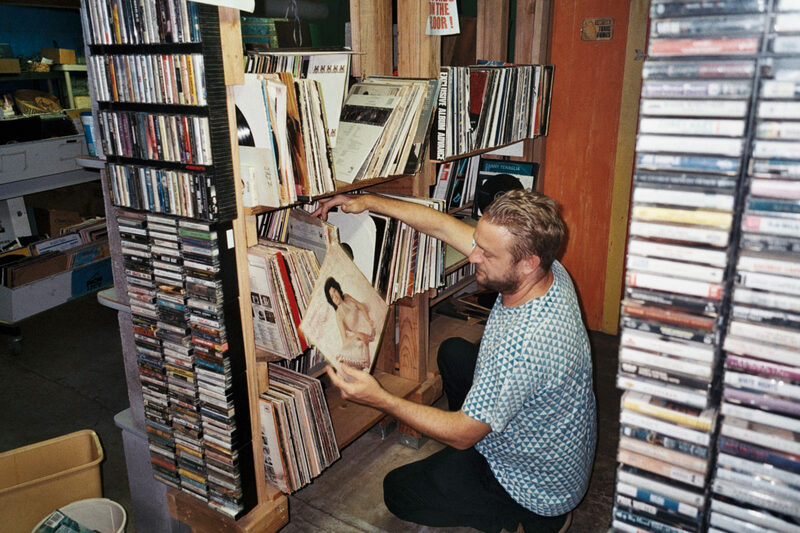 You’ll find the recordings archived here. 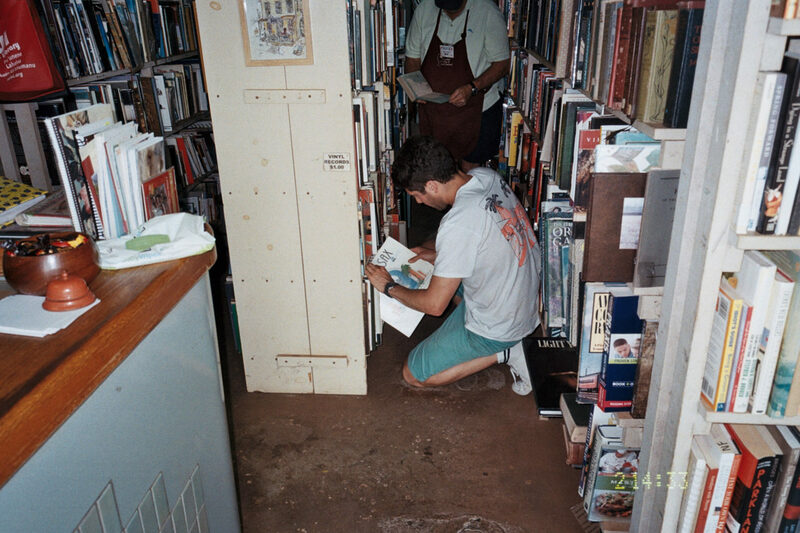 During the trip we spent a considerable amount of time digging for new discoveries. 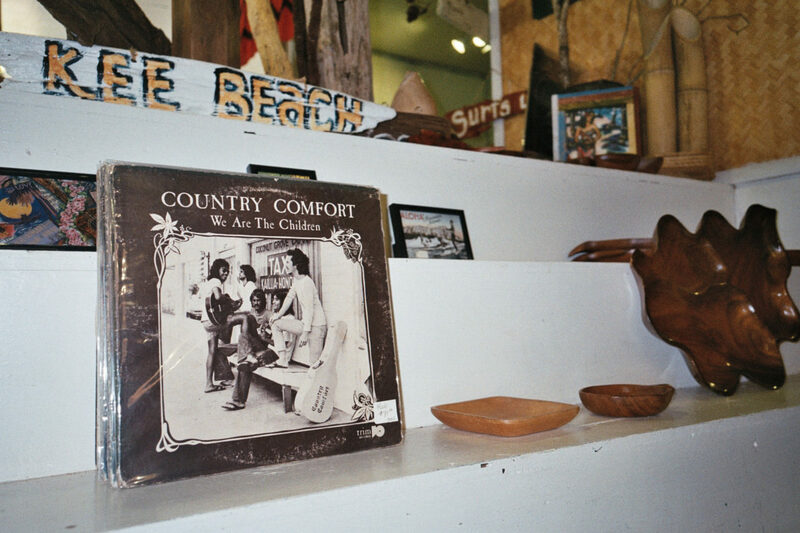 Digging in Hawaii isn’t quite what you might expect, record shops are few and far between and sought after local records are hard to come by. 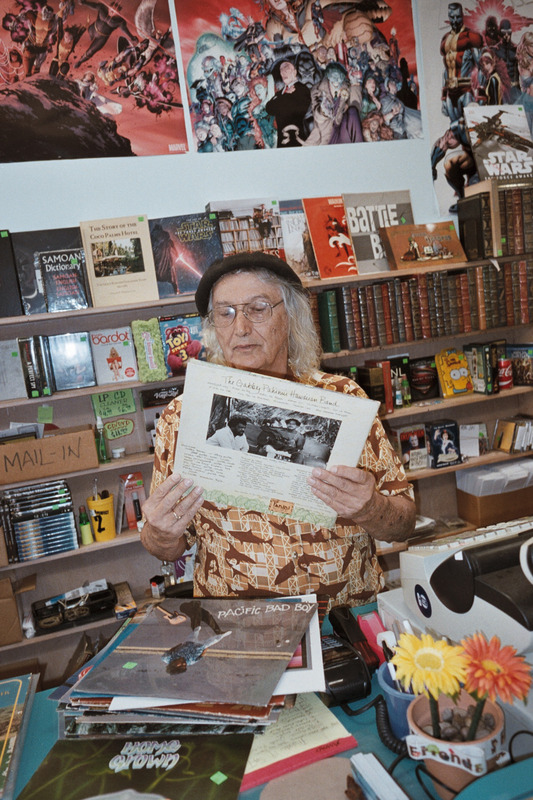 Roger provided invaluable connections to shops, traders and locations. 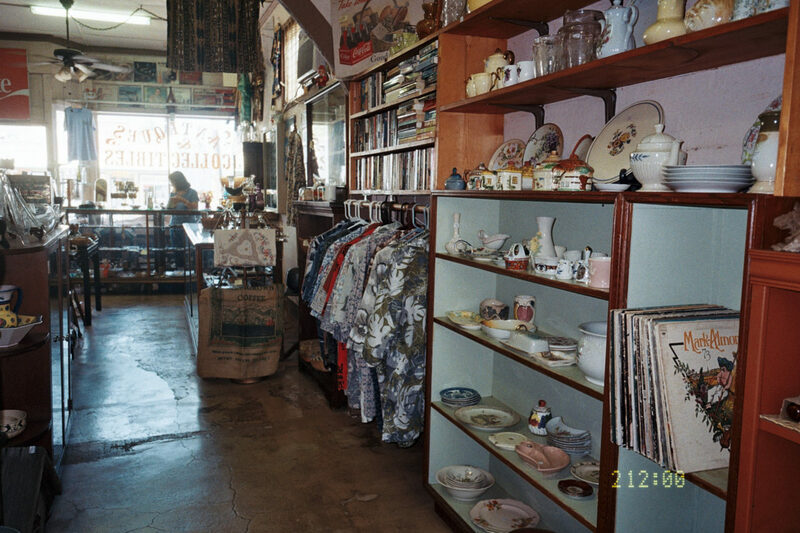 The three main shops on the islands are: Hungry Ear (Honolulu, Oahu), Idea’s Music and Books (Honolulu, Oahu) and Request Music (Wailuku, Maui), however there’s also vinyl to be found at thrift shops, swap meets and fairs. This list is by no means exhaustive, rather the route we took. 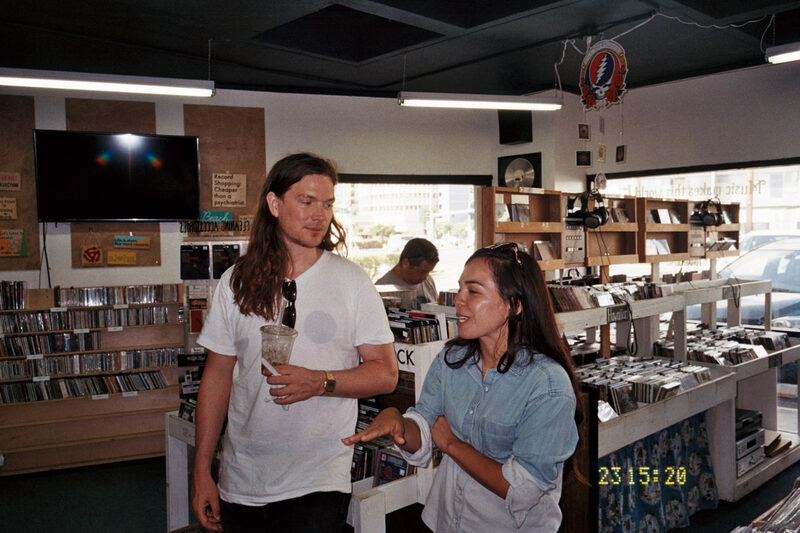 The trip was shared with Roger and his wife, Lei, in addition to Bill Olson (DJ Sol Son), Hugo van Heijningen of Red Light Radio, Oliver Seguin and Hideki Yamamoto of Soul Time In Hawaii, plus our guest Danny McLewin of Psychemagik. 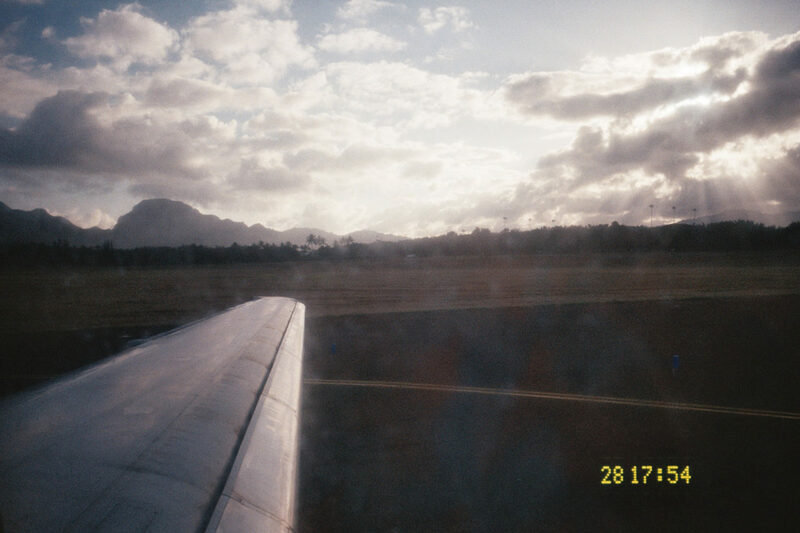 This is an account of what happened over a 10 day period between March – April 2016, across 3 islands: Oahu, Kauai and Maui. 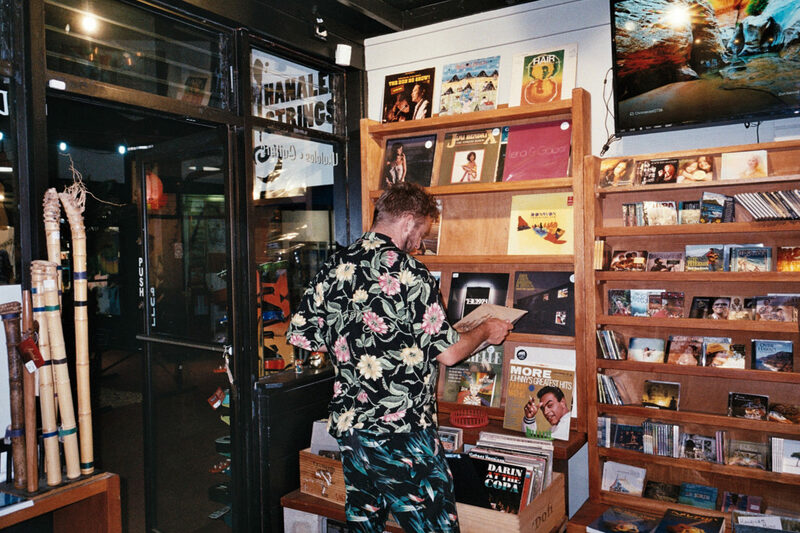 Oliver digging in Hungry Ear’s Hawaiian section, notice the $5 bins – bargains to be found here. 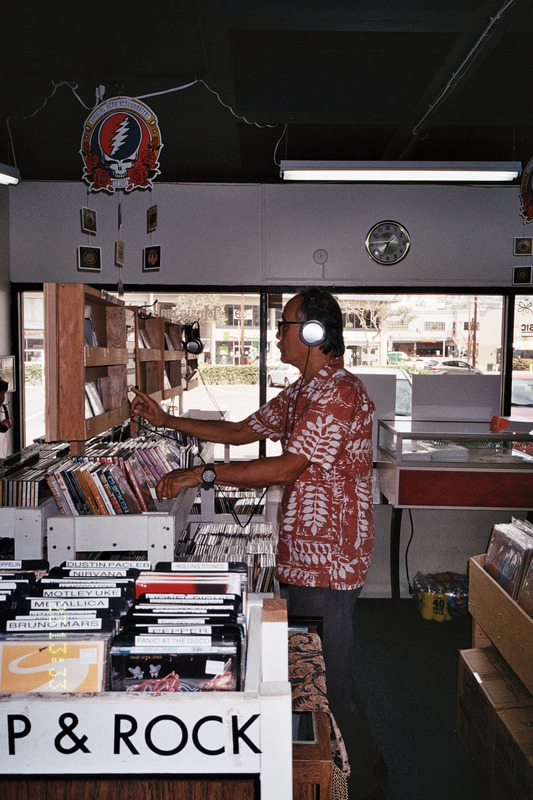 A local listens to some CD releases from the Hawaiian section. Nick of Maximum Joy Collective talking shop. 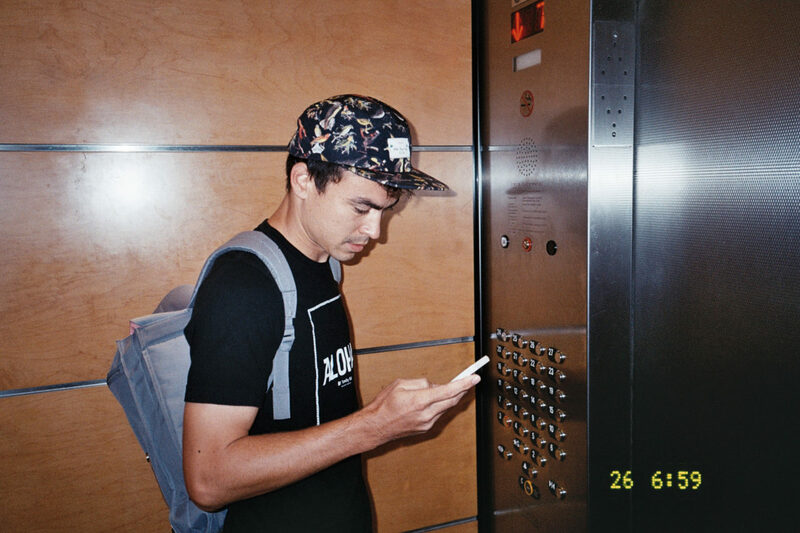 Roger leaving his apartment at 7am to get to Idea’s monthly sidewalk sale. 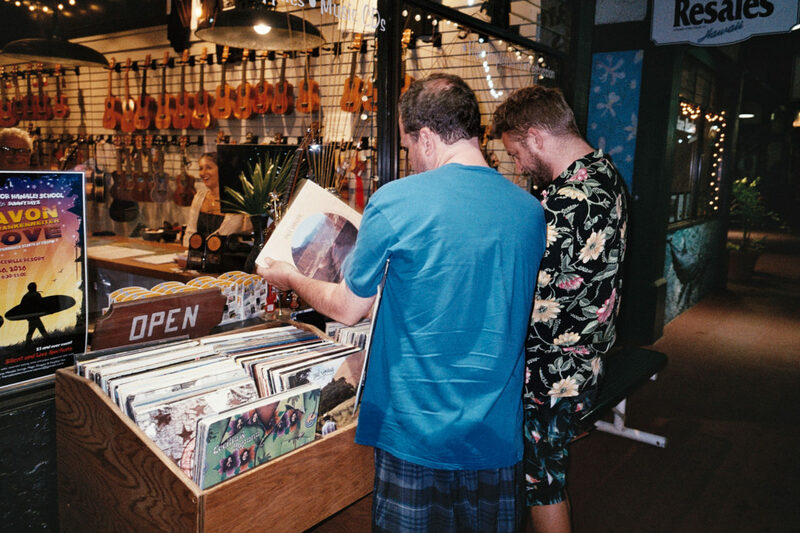 Danny, Roger and Bill, digging through the Hawaiian section. 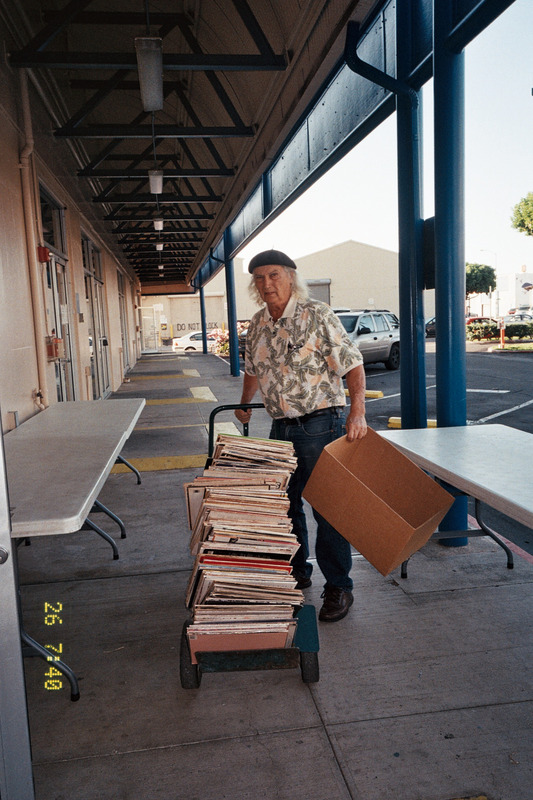 Owner, Sheriff Norm brings out a crate of vinyl for the sidewalk sale. 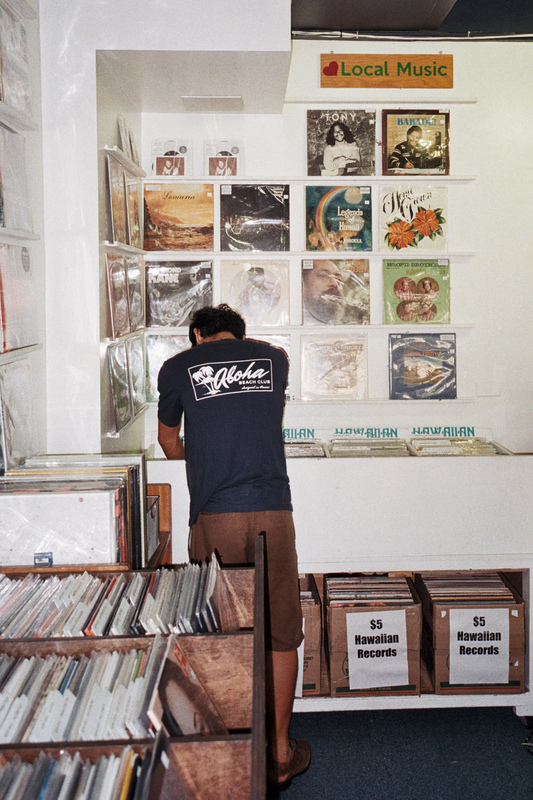 Locals digging through the selection. 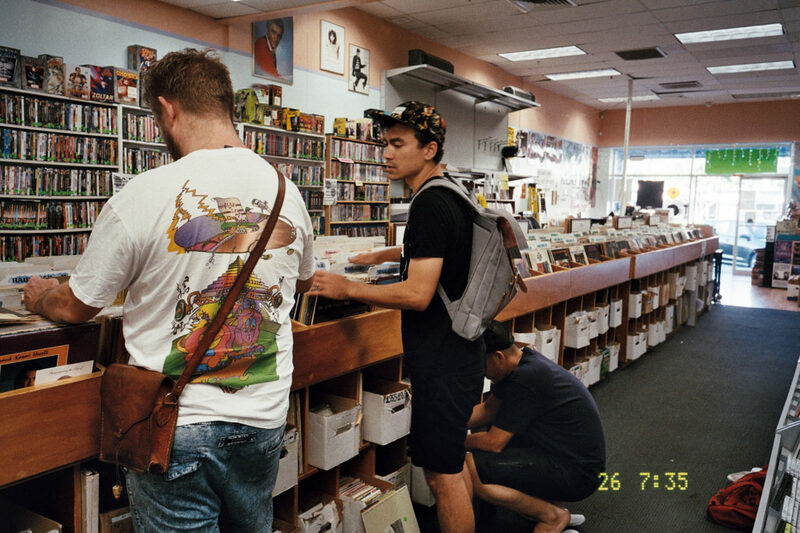 Roger and Hideki listen to a selection of finds. Sheriff Norm prices up records. 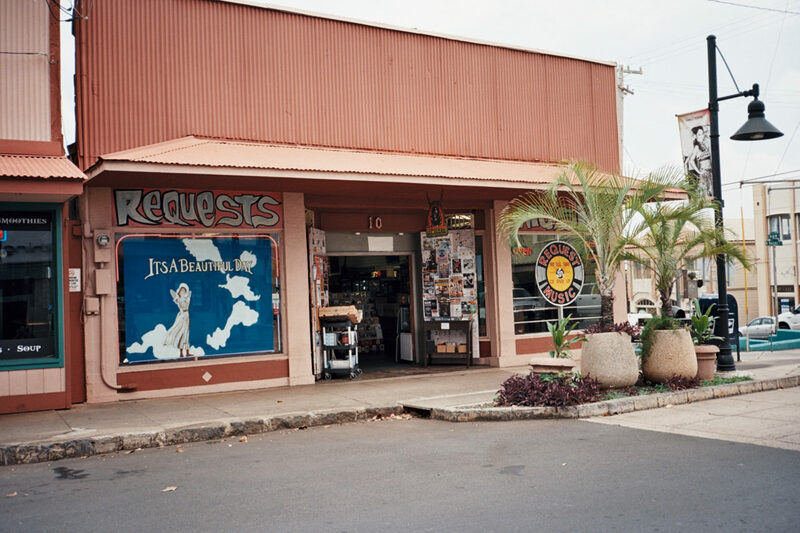 This small town was the subject of Nohelani Cypriano’s 1979 hit ‘Lihue’. 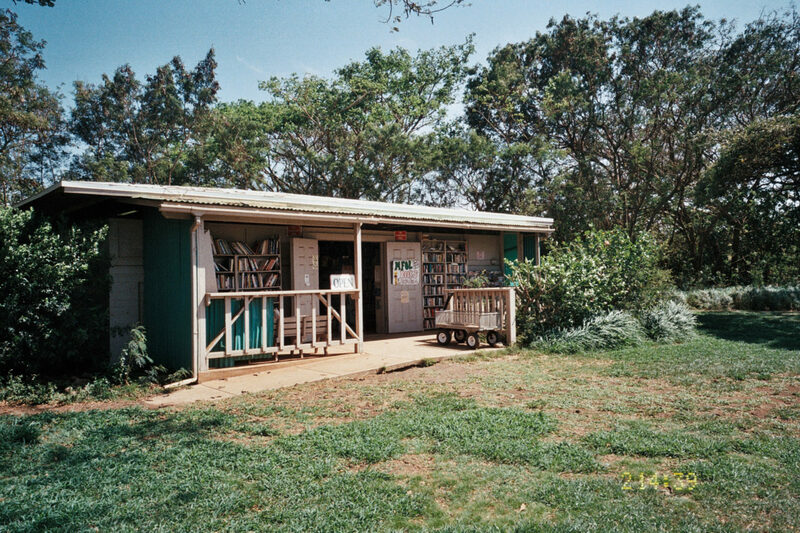 First stop, Kauai’s Fruit & Flower company. 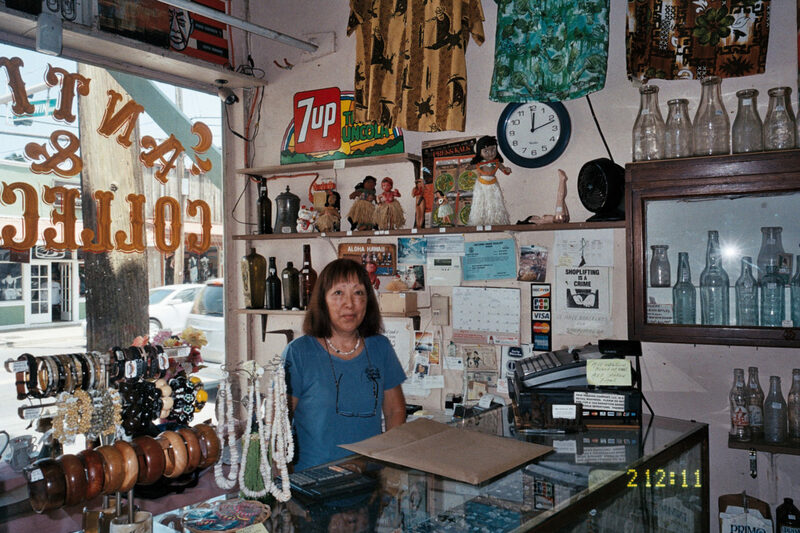 A general store run by musician Chucky Boy Chock’s family, we delivered a copy of the Strut compilation Aloha Got Soul: Soul AOR & Disco In Hawai’i 1979-1985 which includes his track Papa’A Tita. 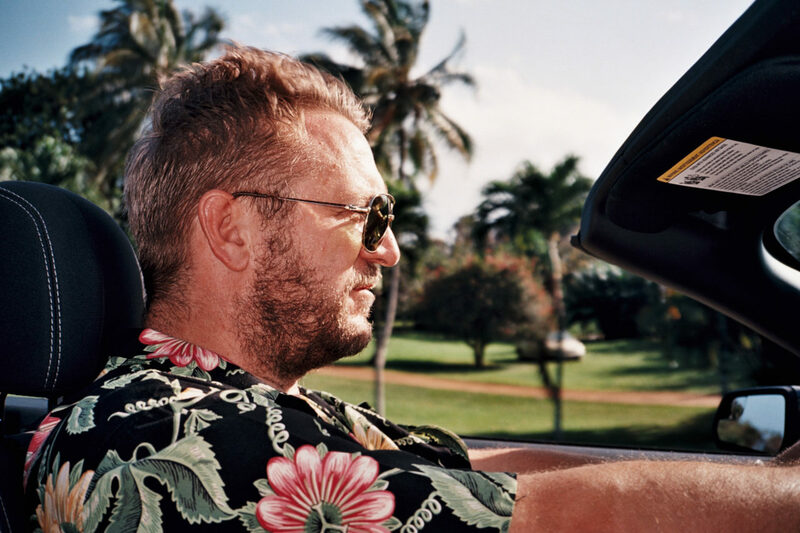 Danny picked up a vintage Aloha shirt, he threw it on immediately. We were tipped off on Hanalei strings by Kauai local, Erik Pendleton. 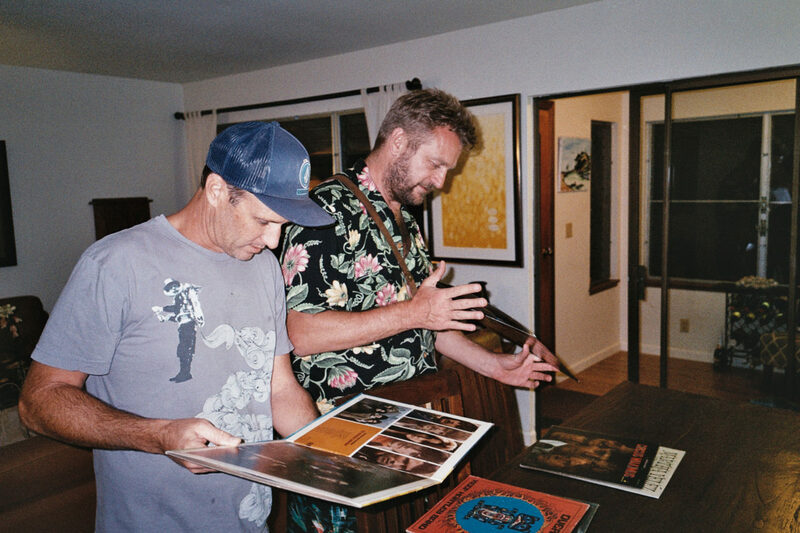 Bill and Danny dig through their outdoors selection. 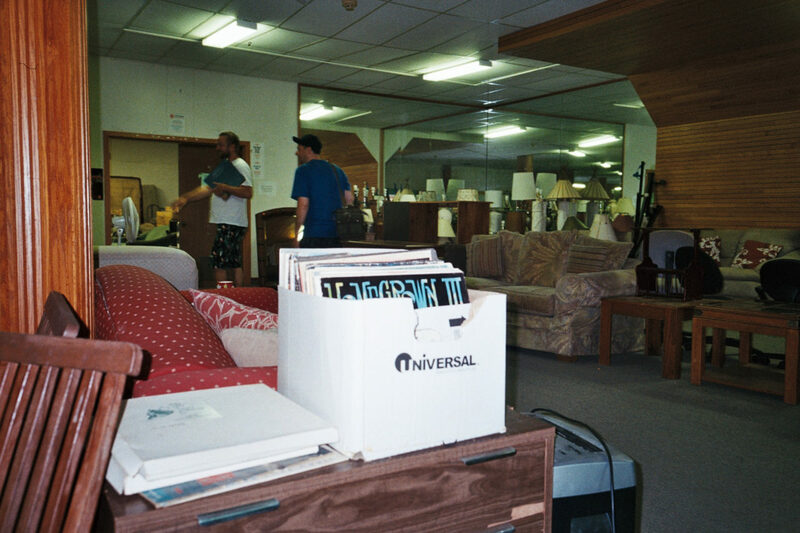 A look at the condition of a few finds at Erik’s place. 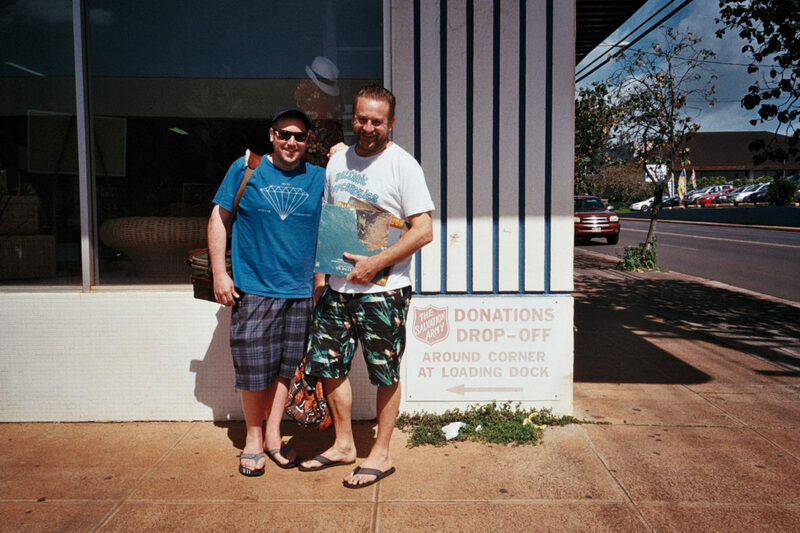 Roger couldn’t make it Kauai but suggested we pop into Salvation Army. 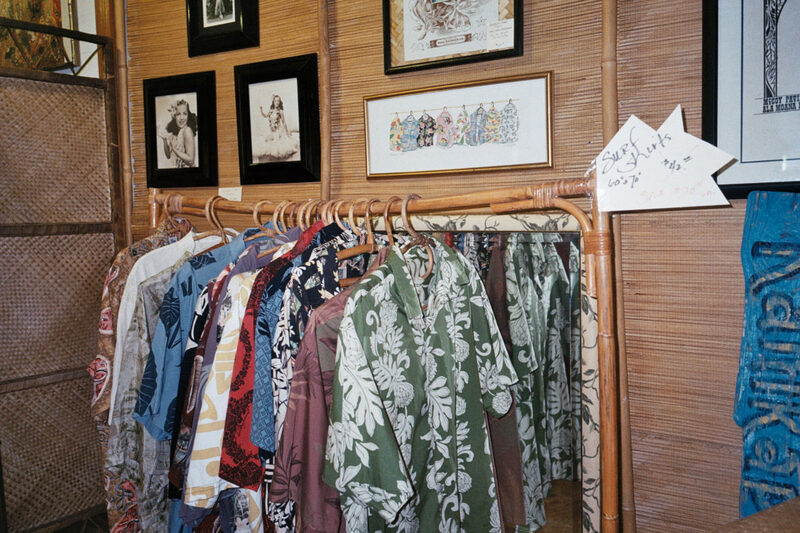 The trip to their Honolulu branch was successful, again a couple of finds here. 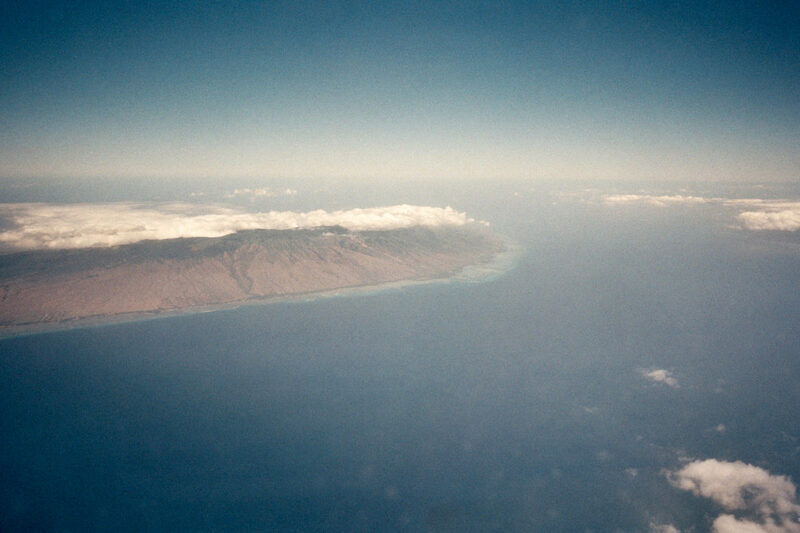 Inter-island flight from Kauai to Maui. The journey takes about 45 minutes. 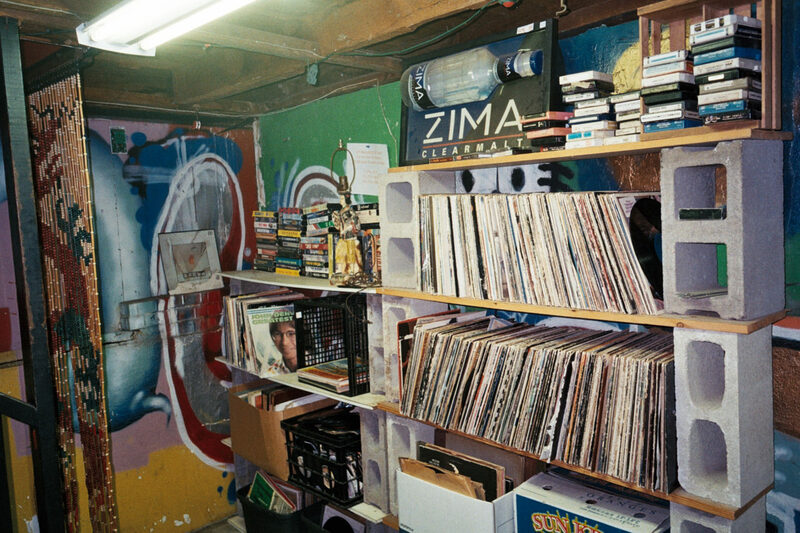 The basement was chaos but where some of the most interesting records are to be found. 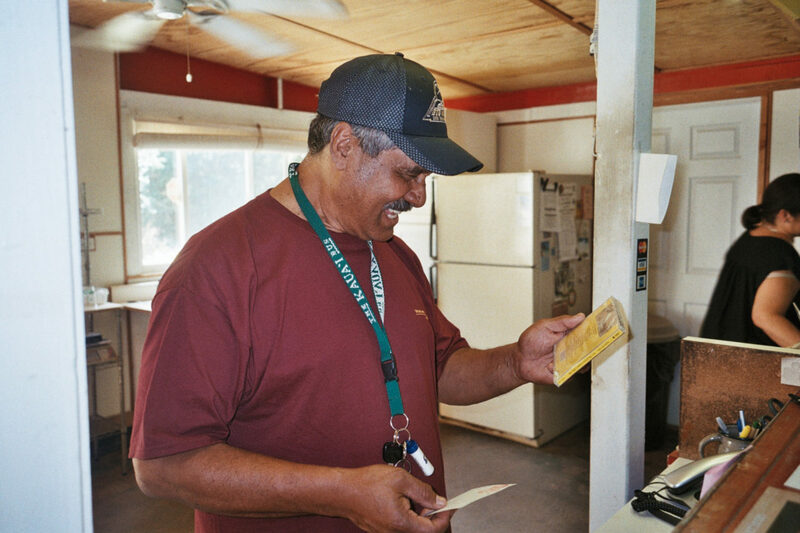 Coinciding with the Maui Swap Meet, we were informed of a private collector’s sale, which started at 7am on Saturday. 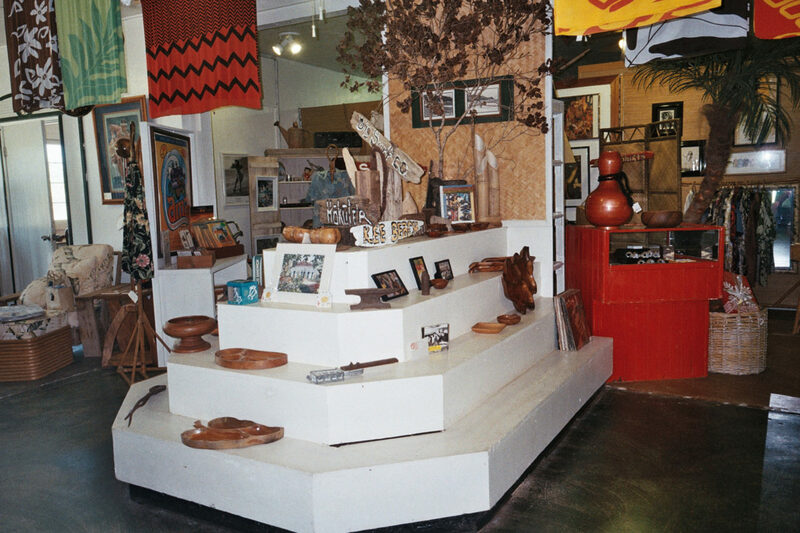 On our way to lunch we popped into the iconic Maui Antiques and Collectibles shop. 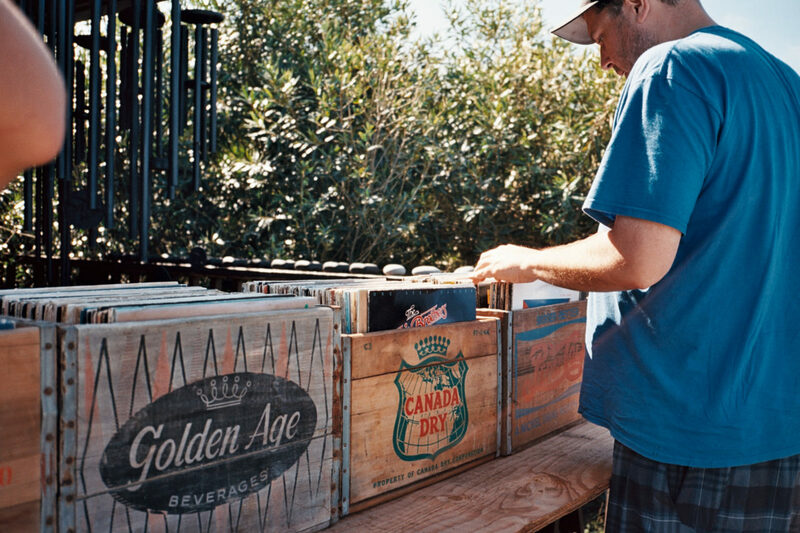 A few good local records were found scattered between piles of used vinyl. 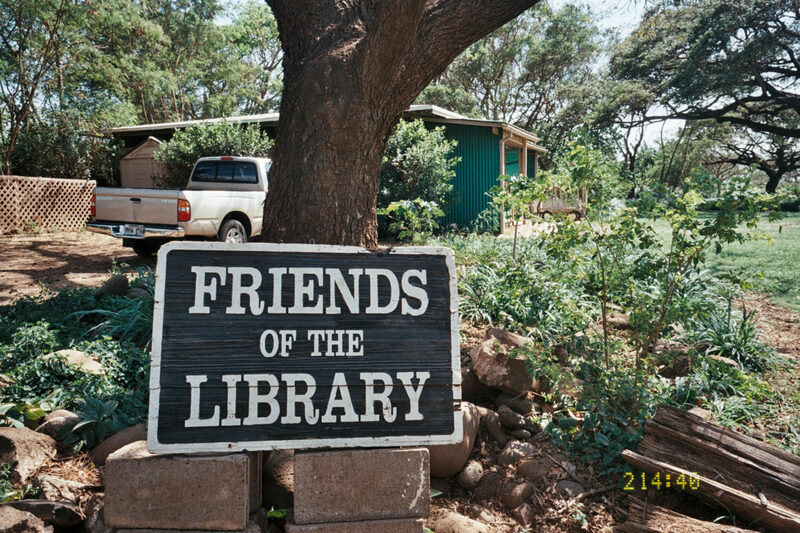 There are three ‘Friends of the Library’ shops on Maui, these sell books and records donated by locals and libraries for a couple of dollars each.